Introducing the very first guest post from new blog contributer and highly respected expert, Gideon Remfry. 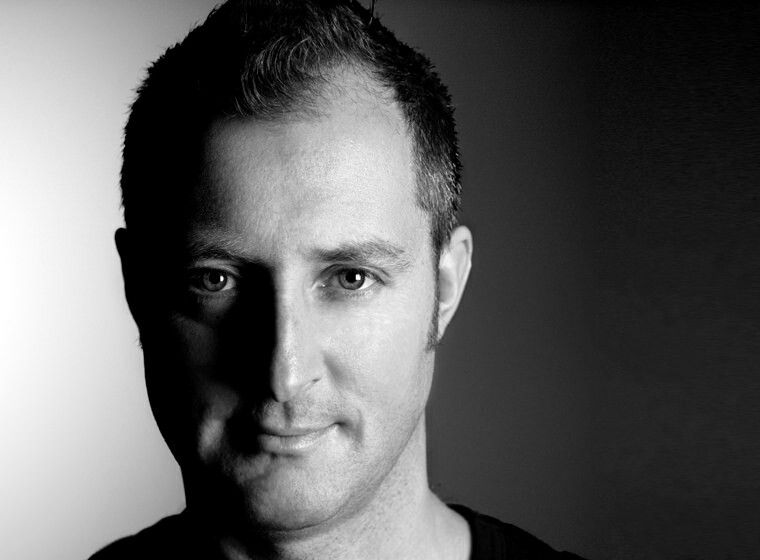 With 20 years’ personal training experience under his belt, Gideon is a UKSCA accredited strength & conditioning coach, nutrition therapist and functional medicine consultant to reel off just some of his impressive CV. He also contributes to major publications such as Men’s Fitness, Men’s Health, Women’s Health, Vogue, Red and GQ, so I”m honoured to have him here sharing his expertise with us! Sound familiar? Don’t worry – your journey through your monthly cycle can throw up some interesting changes like weight gain, weight loss, sugar craving, and a yoyo of energy and emotions. So let’s talk about why weight and body composition changes so much throughout a day, a week and a month, and perhaps most importantly ….What to do about it? 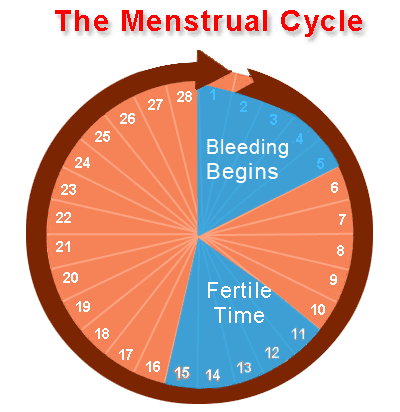 – The monthly cycle generally lasts 24-35 days with the average length being approx 28 days. – The gradual build begins…. If the egg is not fertilised: menstruation begins. – As does your natural circadian rhythm – lighter in the morning, heavier at night and lighter post menstrual phase, heavier premenstrual phase. – Additionally dehydration, training and recovery, high carb meals (especially after a low carb cycle) and medication may all cause fluid retention and body composition & weight change. You may be weighing in on the heaviest part of your monthly cycle around days 24-28. Combine the following tools to create your more accurate picture of body composition – don’t just rely on the weighing scales! If weight or fat loss is your goal – small incremental goal setting and changes will lead to long term success. The clients that I see who are happiest with their achievements & body composition…..
Strive to achieve GOALS for themselves. Are truly comfortable & HAPPY in their own skin. Seem to hit consistency in their training because they love to workout. Love, eat and cook healthy, natural good food (and enjoy the occasional cake). And I have to say, most of them don’t weigh themselves anymore! Text by Gideon Remfry, KX. Follow Gideon on Twitter. This is such a useful post, I think females can despair of their efforts returning nothing because of these fluctuations. I know I can add on 4 lbs in a couple of days easily, and am very well aware it cannot be real weight as I didn’t accidentally eat a horse. I am going to share a link to this as I don’t think I have ever seen a post addressing it before.